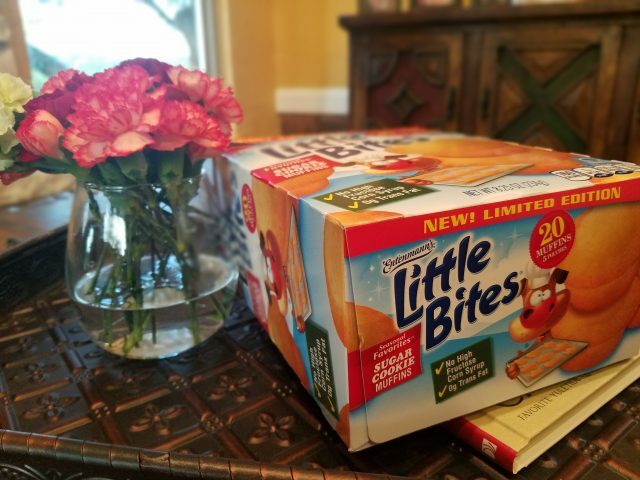 The coupons for product redemption, information, and gift card have been provided by Entenmann’s® Little Bites® so that I could try the product & share my thoughts and information about Entenmann’s® Little Bites®. The opinions expressed in this post are my own and do not reflect the opinions of Entenmann’s® Little Bites®. I always tell my kids that every moment we are together as a family, we are making a memory. Some of our best memories are made during the holiday season because the holidays miraculously put our family in a happy mood and brings us closer together. As a mom with a houseful of girls, that makes me happy because it’s important to make memories during the holiday season. 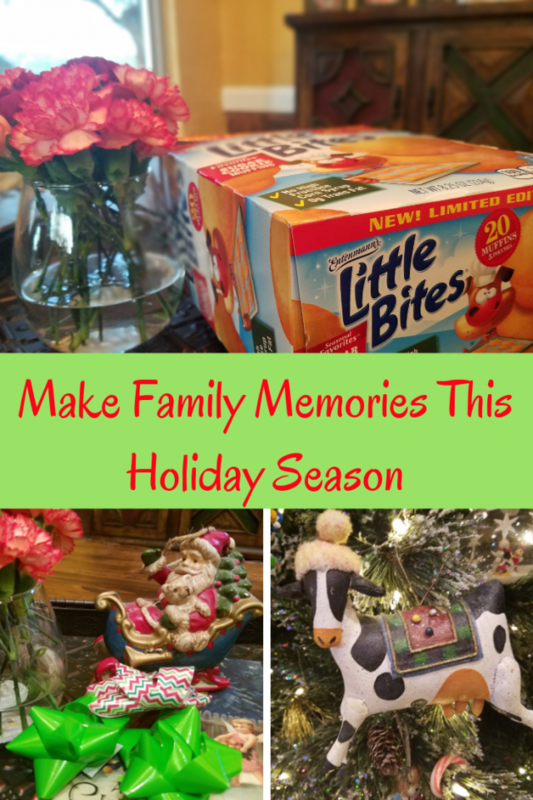 There are a lot of ways to make family memories during the holiday season. A lot of these ideas cost little to nothing and cannot only create happiness but can teach our kids the value of family. Surprise a Neighbor: Bake extra treats and surprise your neighbors with a plate full of goodies. Consider having your kids make a sweet card to go along with the treats. Movies: Gather together as a family and watch a variety of holiday movies that will interest every age group. Holiday Charades: Get into teams and play charades with holiday themes. Crafts: Create crafts, art or paintings that are holiday inspired. Decorate the house with these or give them away as gifts. Christmas Lights: As a child, my family would drive through local neighborhoods and look at Christmas lights. There are a lot of neighborhoods that decorate their streets and welcome cars to travel through their neighborhood and look at lights. Read: Choose a heartfelt classic and read it as a family. Food Drive: Host a local food drive. Grab a wagon, walk around the neighborhood and ask neighbors to donate food, toiletries, etc. that you can give to a local shelter. Spend Time Together: One of the best ways to make family memories during the holidays is by simply spending time together. During the holiday season, my family loves to relax together, tell stories and eat snacks. 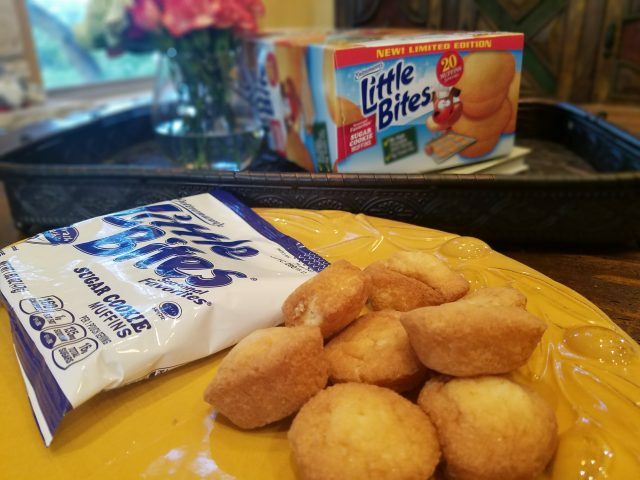 One of our favorite things to snack on are Entenmann’s® Little Bites®. There are so many delicious flavors to choose from but one of our favorites are the Entenmann’s® Little Bites® Sugar Cookie Muffins. This is a new seasonal flavor that brings the classic taste of a holiday sugar cookie into a new mini muffin. My girls cannot keep their little hands off of these muffins and as a mom, I am okay with that. 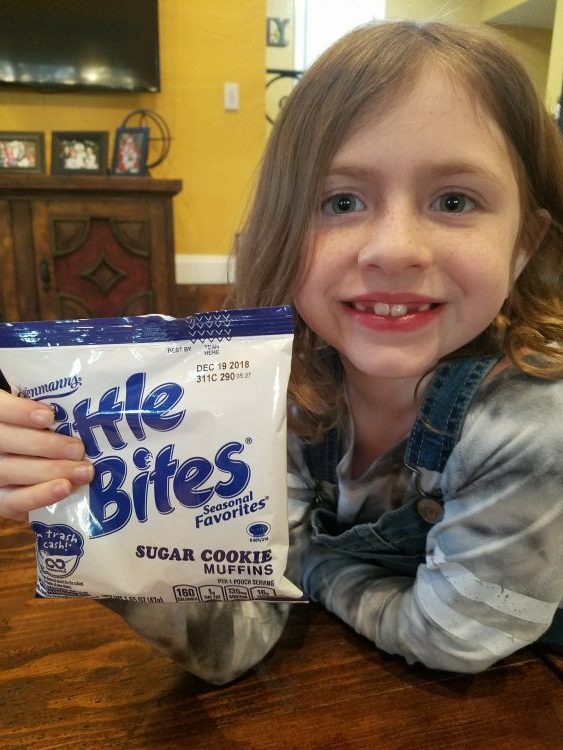 Little Bites® Sugar Cookie Muffins have 190 calories per pouch and do not contain high fructose corn syrup or trans-fat. Read more about these amazing muffins and everything else that Entenmann’s® Little Bites® offers ——-> here. How does your family make memories during the holidays? Right now you can go to Twitter, let me know your favorite holiday memory and be entered to win a $25 Visa gift card along with (3) $5 Entenmann’s® Little Bites® coupons. Contest ends December 8th. Go here —–> Twitter Contest. 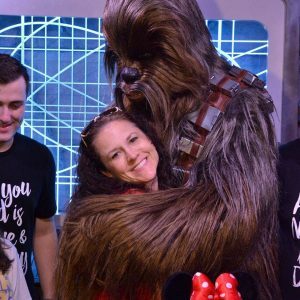 Please share so that my family can have more ideas on how to make more memories. We love decorating together and building gingerbread houses. I love baking cookies with my grandsons and watching holiday movies.